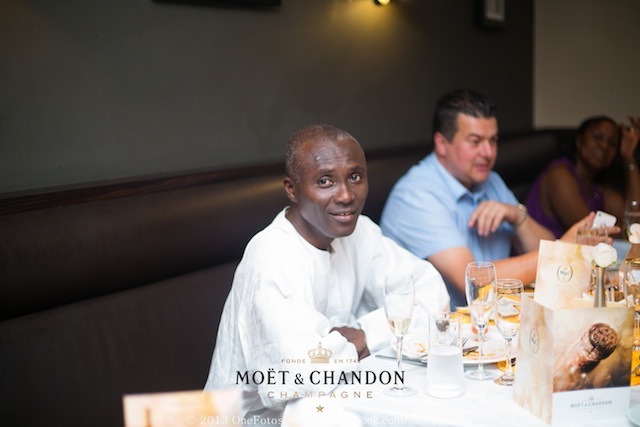 Imexco Ghana Limited’s series of evenings with industry leaders, corporate executives, celebrities and key personalities here in Accra to taste some of their range of champagnes took place at the Labadi Beach Hotel, Golden Tulip Hotel and Villa Monticello. 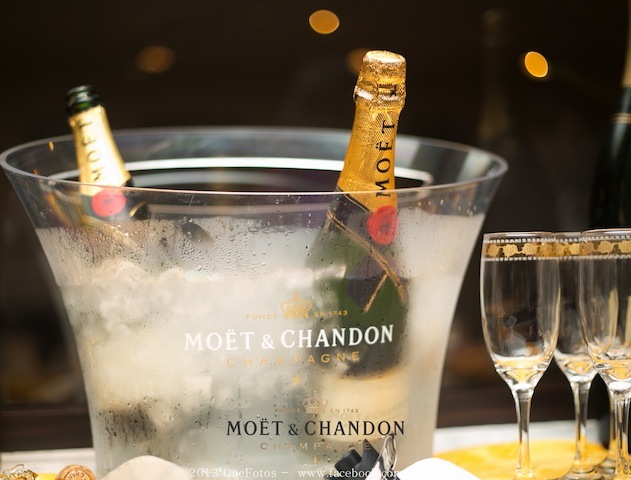 The Moet & Chandon evening at Golden Tulip for instance celebrated the flagship Moet & Chandon, the most accomplished and universal expression of its style. 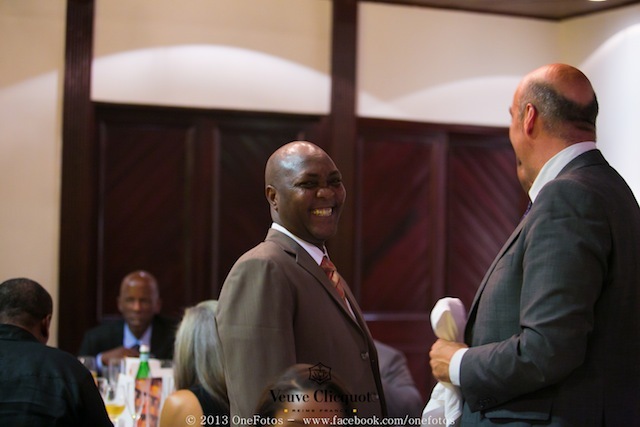 It was the last of the 3 series of high profile dinners hosted last week by Imexco Ghana with corporate executives, industry leaders and key people within Business Ghana. 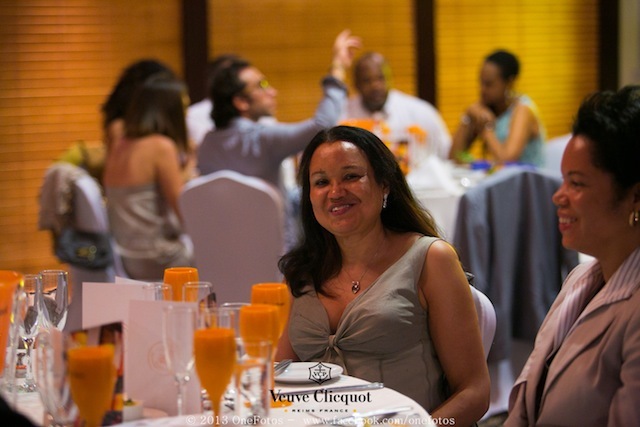 Verve Clicquot was introduced to all guests by Moet Hennessy Ambassador Neil Hendariksz who flew in from South Africa for the occasion. 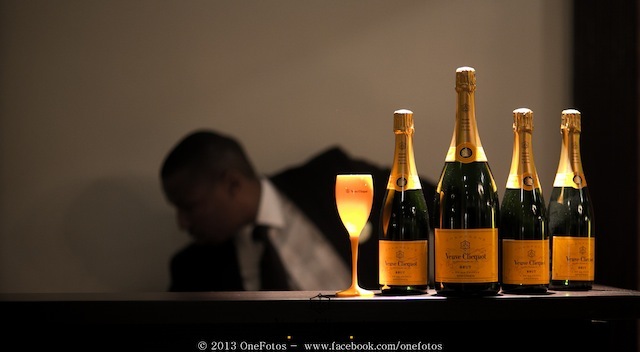 Veuve Clicquot Yellow Label reconciles two opposing factors – forcefulness and finesse. 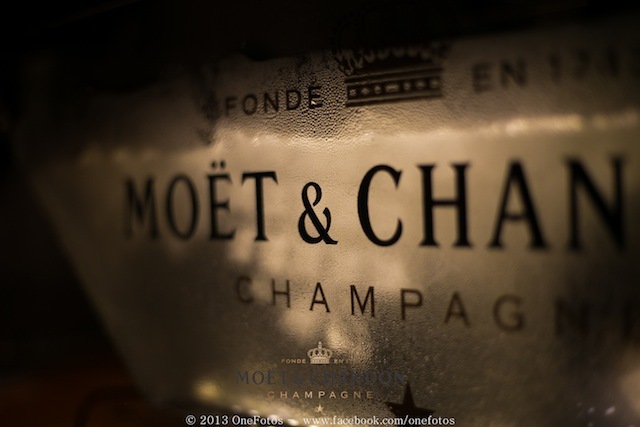 Veuve Clicquot was the first champagne house to commercialise rose champagne in 1775. 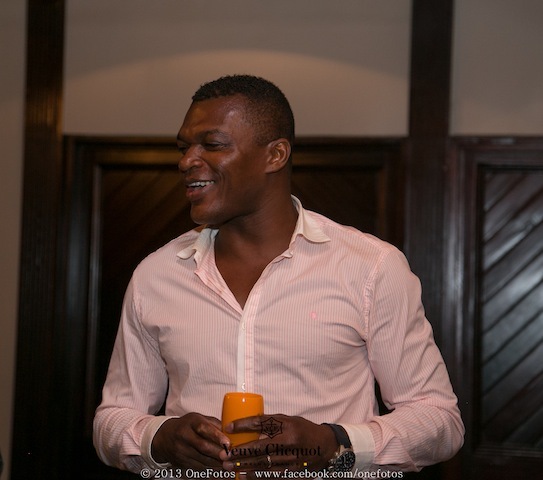 The guests including Mr. & Mrs Sam Jonah, Stephanie Benson, Marcel Desailly and many other high flyers enjoyed their evening of fine wine with good quality food at Labadi Beach Hotel. 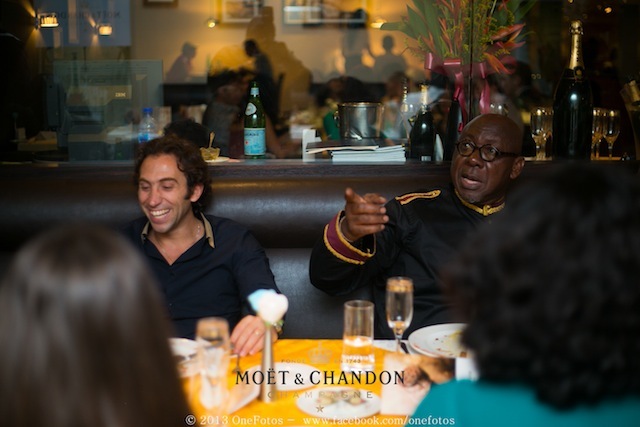 Other evenings were enjoyed at Golden Tulip and La Villa Monticello by other high status personalities here in Ghana. 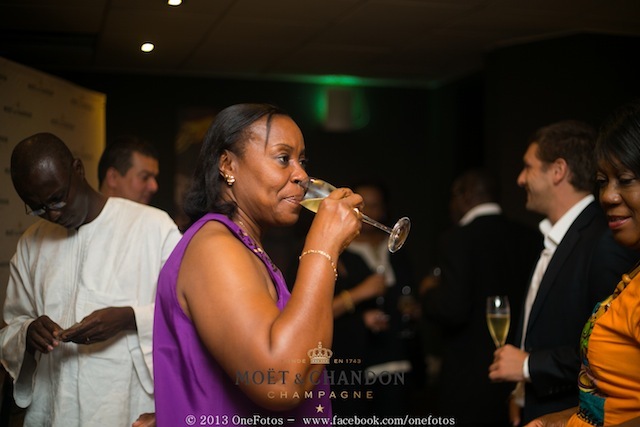 PHOTOS: Stephanie Benson, Marseille Desailly, Mr & Mrs Sam Jonah and others at Imexco Ghana’s themed corporate events 0 out of 5 based on 0 ratings. 0 user reviews.